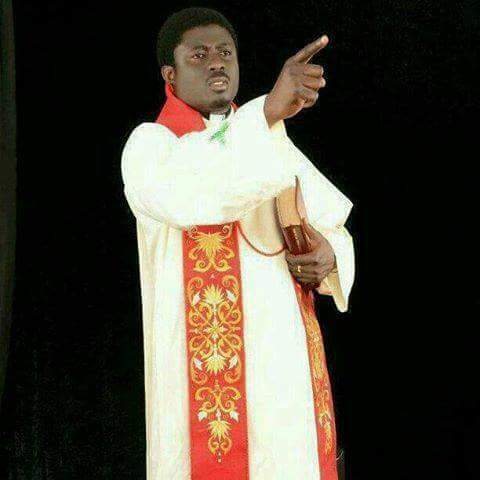 Home Unlabelled Coou News:The story behind the absence of Rev Fr. Ebubemuonso at Igbariam Campus. Coou News:The story behind the absence of Rev Fr. Ebubemuonso at Igbariam Campus. 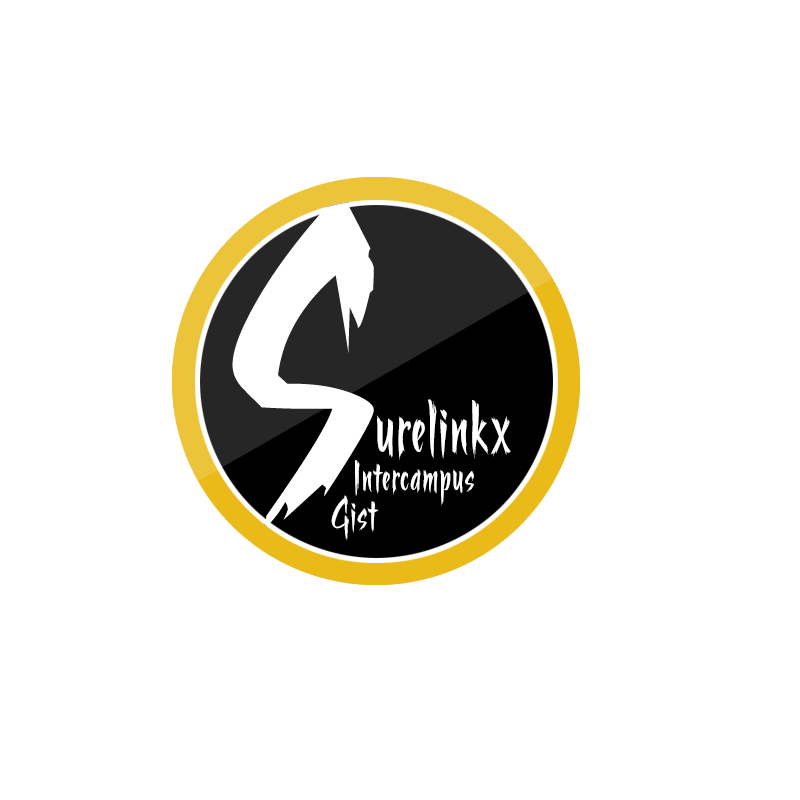 Information reaching Surelinkx is that the absence of Rev Fr. 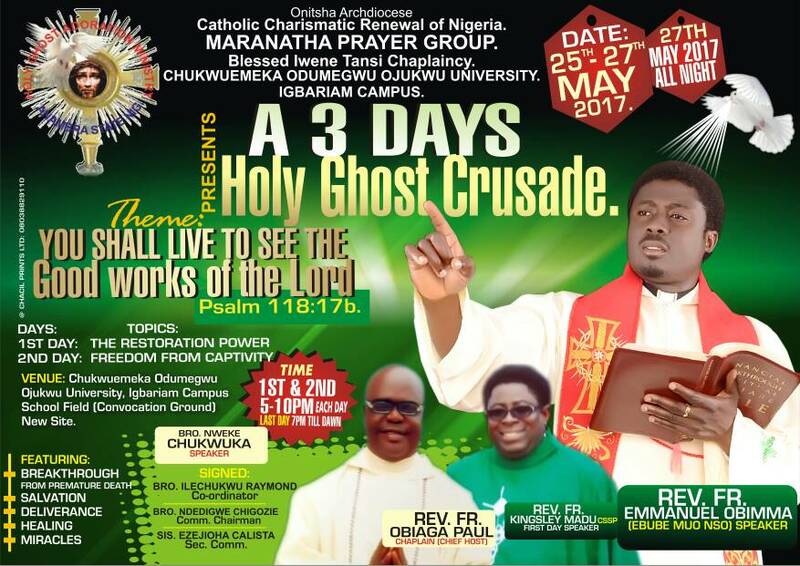 Ebube Monso in the 3 days program which was organized in the University compound of Chukwuemeka Odumegwu Ojukwu University, Igbariam was never his intention neither was it the organizers intention. In an interview with an undisclosed source who pleaded anonymity, he said even though Rev Fr. Ebube Monso was not there present at the event, it was never his intention and he felt sorry for disappointing the worshipers who came. 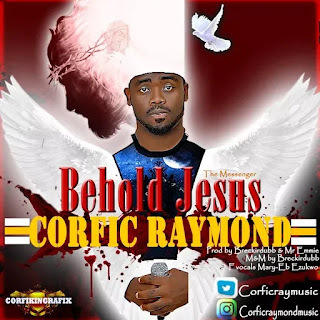 Comrade Raymond who is the maranatha cordinator for Igbariam, COOU. Said that the main reason why the Rev Fr. 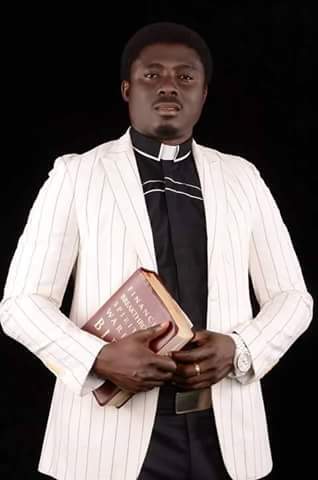 did not show up at the crusade ground was because, his P.A was laying blames on the coordinator asking him the reason why the venue was empty despite the large turn up of students that night. Because of this, the P.A had to call Rev Fr. Ebube Muonso telling him that the people are very few for him to come over that he should cancel his plans of coming down to the institution. The question here is, are we now preaching because of crowds or to impact lives?